Hussein Elkhafaifi is associate professor at the University of Washington in Seattle where he teaches Arabic, linguistics, and teaching methodology in the department of Near Eastern Languages &amp; Civilization. He is the coordinator for the Arabic language program, and supervises the Arabic teaching assistants and lecturers. 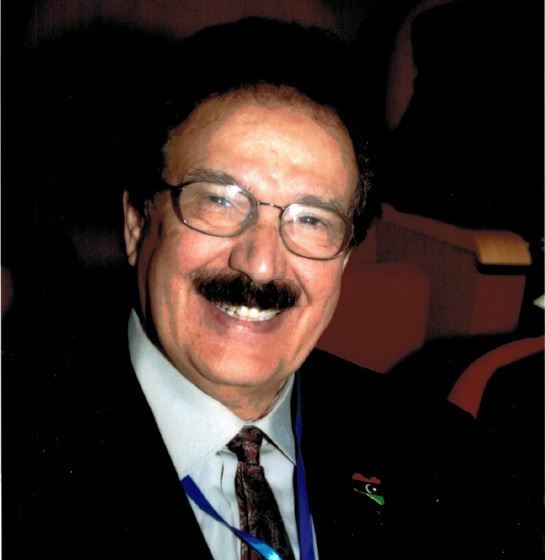 Elkhafaifi has served on the Executive Board of the AATA. He is an ACTFL/ILR certified oral proficiency tester for Arabic. He served on the NMELRC Assessment Commission. He led the NMELRC Arabic team developing standardized tests for listening and reading comprehension in Arabic Elkhafaifi has published on language planning, listening anxiety in Arabic, and heritage Arabic language learners, and co-authored a work on professional standards for Arabic teachers. He has also reviewed manuscripts for Yale University Press and others, and reviewed articles for and published articles in Modern Language Journal, Foreign Language Annals, Language Learning, al-cArabiyya, and Language Problems and Language Planning.